All of your wide format blueprint scanning services needs can be fulfilled at eRecordsUSA. 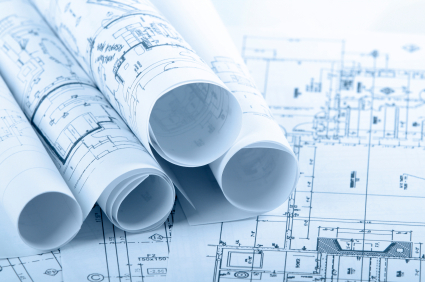 We are specialized in blueprint scanning services – our team can handle projects of any size and documents of any size. Call +1.855.722.6669 or eMail us at info@eRecordsUSA.com now to receive a free quote from eRecordsUSA for Wide Format Blueprint Imaging Services. eRecordsUSA offer Wide Format Blueprint Imaging Service in following areas of California, San Francisco, Mountain View, Redwood City, Santa Clara, Silicon Valley, Marin, San Jose, San Mateo, Sunnyvale, East Bay: Alameda, Fremont, Milpitas, Hayward, Livermore, Concord, Contra Costa, San Ramon, Oakland, Pleasanton, Dublin, Napa Valley: Santa Rosa, Pittsburg Fairfield, Petaluma, Solano, Sonoma, Vallejo, & Martinez.